MONTRES TUDOR SA guarantees the proper functioning of this watch for a period of two years from the date of purchase. The guarantee excludes normal wear-and-tear (notably the wear-and-tear of non-metal bracelets and straps), theft, or damage due to misuse. 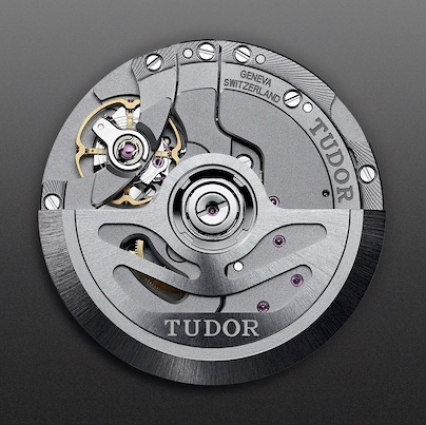 The substitution of components with, or the addition of, components or accessories not manufactured by Tudor will invalidate de guarantee. - The guarantee card is presented with the watch, either to an Official Tudor Retailer or to one of the Official ROLEX or TUDOR Services Centers. Any work carried out by third parties will invalidate the guarantee. In the event of any discrepancy between the linguistic versions included in the present guarantee the French text will prevail.